Who Gives More – The USA or The UK? 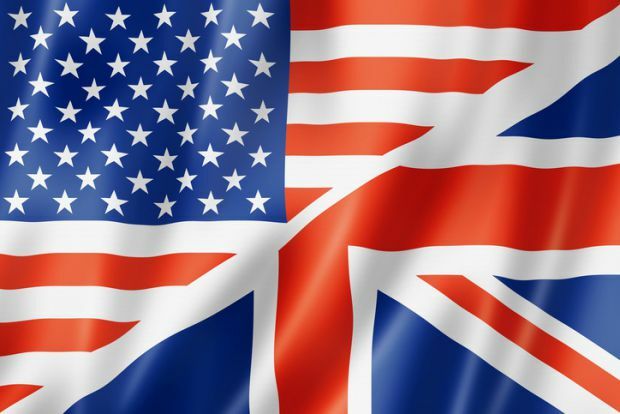 Home » Who Gives More – The USA or The UK? Philanthropy in the United States tends to operate within different parameters than philanthropy in Europe and the United Kingdom specifically. Key trends in philanthropy in 2018 show that there are some key similarities that affect charitable giving on both sides of the Atlantic. Charitable giving in the UK accounts for just 1% of the GDP compared to 5.5% of the GDP of the United States. In monetary terms, charitable giving from individuals in the UK is valued at around £15 billion compared to £145 billion in the USA. Other countries in Europe like Germany, come in at around £11 billion annually. One of the reasons for this is the role of European governments in actively providing social welfare programs in the UK and Europe. There are fewer tax incentives to encourage large donors and philanthropic giving in Europe and the UK whereas private philanthropy plays a far more prominent role in the USA. There are just 162,000 active charitable groups in the UK compared to nearly 1,5 million tax-exempt organizations and charities in the US. Nearly 10% of the total workforce in the UK is employed by non-profits which is in stark comparison to the UK with only 2,6% of the workforce employed by charities. One of the reasons for increased philanthropy in the United States is the institutionalized aspect. In the US, many wealthy individuals consider it a civic responsibility to give to charity and over 10% of the country’s wealthiest individuals account for over half of all individual donations. In the UK, this figure is reduced to around one-fifth. This is slowly changing in the UK and Europe as more and more wealthy individuals increase their annual giving. Current trends suggest that individuals of comparable wealth in both the US and the UK give comparable amounts. Household donations though fall far short in the UK with only around 2% of households earning over $200, 000 annually giving to charity, compared to nearly 8% in the United States. One of the reasons that the UK seemingly lags behind the US in philanthropic donations is due to the large amounts of money that are donated to religious organization in the United States. Over 35% of all charitable giving in the US is to religious programs and causes. The figure is only around 17% in the United Kingdom. Education is the next highest in the US at 13% whereas in the UK the second highest is medial research and hospitals at 15%. In the US it has been found that the total amount of donations increases as tax rates increase due to the tax-relief benefits applied to the ‘cost’ of giving. The UK does not have a sophisticated charitable deduction system in place, which may account for lowered donations by wealthy individuals. The USA has a unique system in place for donations, and the promotion of philanthropy, Europe and the UK are starting to follow suit with big-name and celebrity donors encouraging more people to give to charity each year.